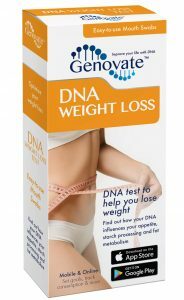 Home Lifestyle Weight Loss Did you know DNA can make you snack more often? You came back from lunch just half an hour ago. But when the office manager brings out the leftover donuts, you don’t even hesitate before grabbing one. You go to the movies right after dinner, heading over to your seat armed with an extra-large popcorn, a drink, and a bar of chocolate. If you are on this kind of “see food” diet, you shouldn’t feel too guilty, because likely it’s not your fault. The way we behave towards food is actually coded in our DNA. Changes in a single gene, MC4R, could mean the difference between whether or not you are a compulsive snacker. Scientists define snacking as eating between meals, which amounts to more than 15% of your energy intake for the day. So, if you are on a 1500-calorie diet, consuming more than 225 calories worth of food between meals is snacking. The MC4R gene is an essential part of satiety. It produces a protein found on the surface of nerve cells in the hypothalamus responsible for relaying the signal initiated by leptin. Leptin initiates a series of reactions, resulting in the production of α-MSH. When α-MSH binds to the MC4R protein, it prompts us to feel full and stops us from over-eating. You can probably guess what happens when this stop signal goes awry: over-eating, excessive snacking and ultimately obesity. If you are still wondering how the MC4R gene leads to an insatiable appetite for snacks, the answer lies with genetic variation. Some of us carry a variant of the MC4R gene called rs17782313, which is linked to increased fat mass, body mass index and the risk of obesity. Children and adults with the defective version of MC4R have an increased tendency to snack, compared to people with the normal version of the gene. Genetic variants are small changes found within our DNA, which often affect the function of proteins. 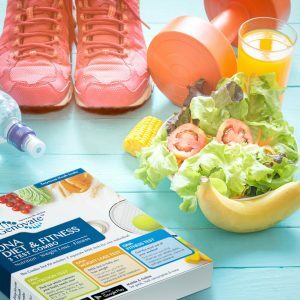 In the case of rs17782313, the DNA change reduces the amount of the MC4R protein, essentially blunting the satiety signal produced by leptin. According to one study, rs17782313 can even affect brain structure. Women with the altered version displayed differences in areas of the brain involved in eating behaviour. 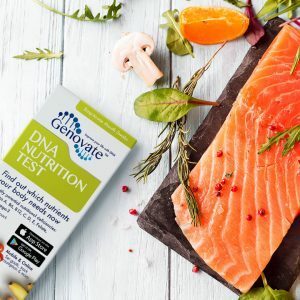 Is snacking in your DNA? 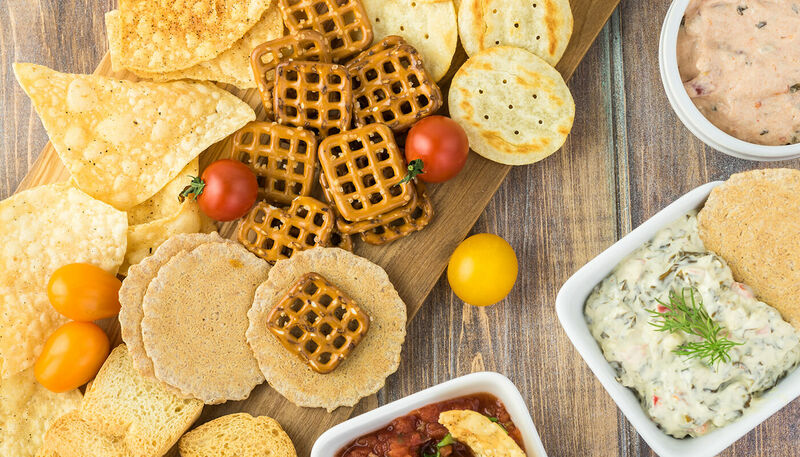 Snacking is typically spontaneous, which means we are more likely to eat unhealthy treats like chips, muffins and cookies, mainly because these are more readily available than a handful of nuts or sliced vegetables and fruits. 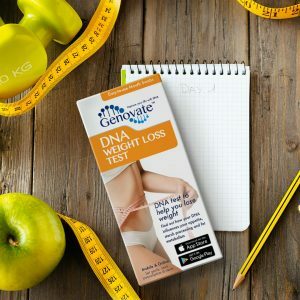 The MC4R variant is included in the DNA Weight Loss Test. By knowing your genetic predisposition to snack excessively, you can choose to outsmart your brain and plan for healthy snacks. It will perhaps require extra time, effort and even money, but given the perils of obesity, it’s absolutely worth it. Previous articleDid you know DNA influences freckle formation? Next articleDid you know DNA influences your satiety?